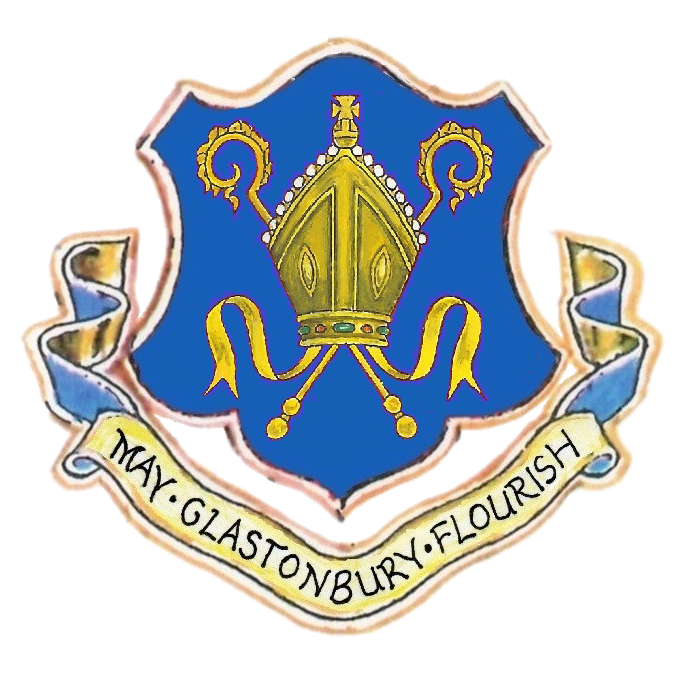 A member of the public in Wells has reported to the Police that recently she received a telephone call at home from someone purporting to be from Glastonbury Town Council stating that her Mendip District Council, council tax account was in credit and if she could provide her bank details they will arrange for the credit to be transferred to her account. The individual identified this as a scam and hung up. Glastonbury Town Council does not collect Council Tax on behalf of Mendip District Council, yet neither Council would ever call a resident and ask for card or bank transfer payment. Should you receive a similar call, you must report this immediately to the Police as it undoubtably a scam.